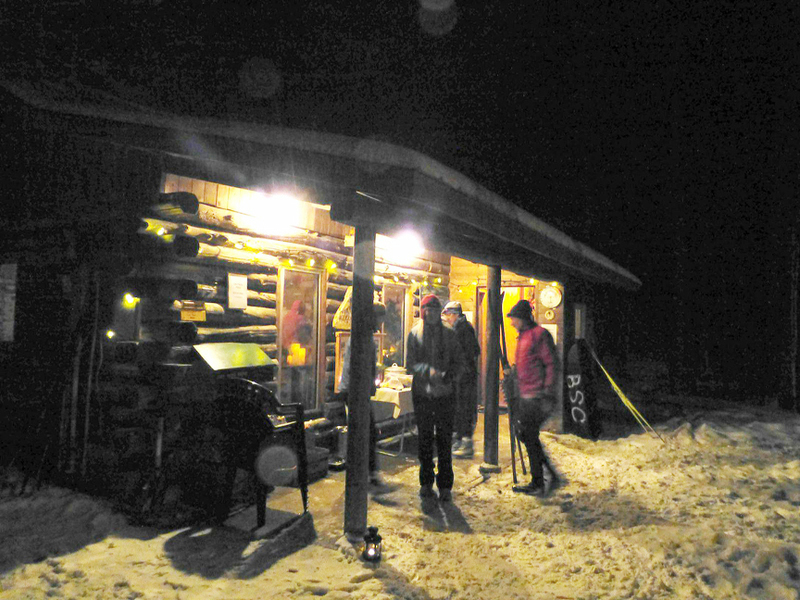 Beginning on Friday, December 28th and on every Friday night throughout the ski season, Gerry’s Place (the hut at Sawmill) will be open for use until 9:30 p.m.! Pack your dinner, bring your family, meet your friends, and enjoy a night ski or snowshoe. If you are enjoying an evening feast, please leave the cabin clean and tidy. A big thank-you to all the volunteers that have helped to make this possible.